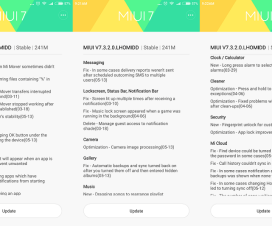 Xiaomi is one of those smartphone manufacturers who has always disappointed its users by not rolling out timely Android updates. Android 8.0 Oreo update is officially out and still most of the Xiaomi phones runs on Android 6.0 Nougat as well as Android 7.0 Nougat. 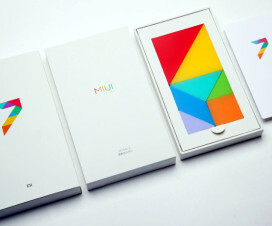 Instead Xiaomi focuses on its own custom MIUI skin, that’s the reason 5-year old Mi 2/2S upgraded to MIUI 9 ROM. 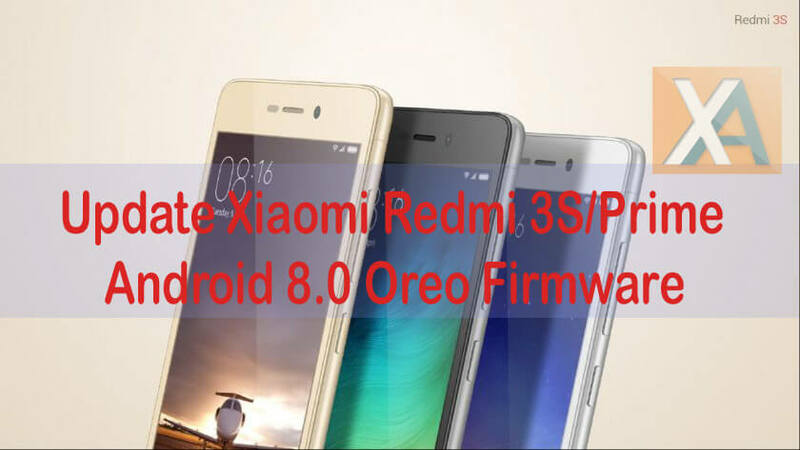 In this post, we have shared complete tutorial on how to download & install Android 8.0 Oreo custom ROM on Xiaomi Redmi 3S/Prime. So, there is no need to look around for Android updates on your Redmi 3S/ Prime as this Custom ROM gives similar experience like stock Android. All credits goes to Android developers for their continuous efforts in developing this ROM. Before starting with the flashing process, make sure to fulfil with all the below pre-requisites. This custom ROM can be flashed only on Redmi 3S/Prime so don’t try to flash it on any other device. TWRP Recovery is required to install ROM on your device. So, make sure to install TWRP Recovery before starting the below flashing process. The battery level on your mobile should be at least 75% at the time of starting the procedure. Disclaimer: We are not responsible for any damage occurs to your device during or after the process. Always proceed at your own risk. 1. Firstly, download Android 8.0 Oreo ROM .zip file from the following link to your computer. 2. Rename the ROM file to Update.zip or whatever you want. 3. Now connect your Redmi 3S/Prime device with PC using a USB cable and transfer this ROM to internal storage. 4. Disconnect your device from PC and boot into Recovery mode. 5. From Recovery main menu, you need to Wipe Data, Cache and Dalvik Cache. 6. To install the Zip go to Install > Choose the Zip package which you’ve copied to device storage and swipe to confirm and flash the package. 7. Wait for the installation to get completed. 9. Once done, Wipe Data, Cache and Dalvik Cache again. 10. Finally, go to main menu and choose Reboot to boot your device into normal mode. 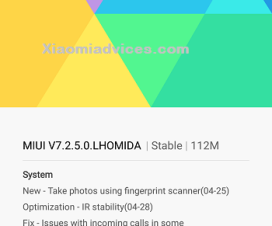 This was the guide on how to update Xiaomi Redmi 3S / Prime to Android 8.0 Oreo firmware using AOSP custom ROM. Have any queries or issues? Ask them below.